We see on news programs accusations that politicians sometimes are not very honest. There are reports that there are deals being done behind everyone’s back which are not in the best interest of the constituents who elected them. So imagine if it were possible for a politician to decide to “go transparent” where he or she would wear a special camera 24 hours a day that would record just about everything that went on in his or her life (with some very personal exceptions) which would be accessible to everyone on the Internet who wanted to view it. In fact, imagine where other people could decide to “go transparent” and have every part of their life available to anyone who wanted to see it. Imagine also a corporation which cared so much for its employees that it would offer them world class medical care, not only to all of its employees but to their entire families including their parents. What if everyone was interconnected on the Internet so that a wanted criminal could be quickly tracked down once the details of this person with a picture were put out on the Internet. In fact, any persons’ whereabouts could be tracked down within ten minutes because everyone was so interconnected. These possibilities and all the implications of them were part of the storyline of the novel The Circle by Dave Eggers which was brought to the screen by James Ponsoldt who co-wrote the screen play with Mr. Eggers. Mr. Ponsoldt also directed the film and was one of the major producers. 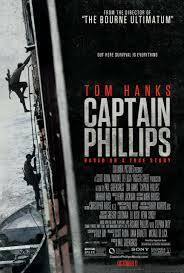 He enticed Tom Hanks, two-time Oscar winner to play Eamon Bailey who was one of the founders and leaders of this company. 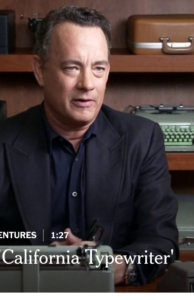 As usual, Mr. Hanks is very believable and somewhat reminiscent of Steve Jobs. Patton Oswalt plays another co-founder Tom Stenton who appeared a little bit more sinister. 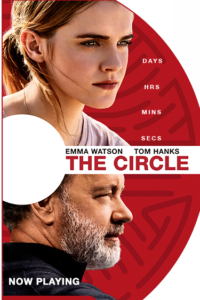 The story revolves around Mae Holland (Emma Watson), a young woman who was thrilled to get a job at the Circle (think Google and/or Apple squared in the mathematical sense). We see her evolve from being very excited about getting a great entry job (called a guppy, remember new born teeny tropical fish) to developing into a sophisticated perhaps brainwashed worker who herself wants to go transparent. 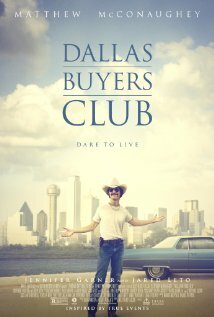 There are also meaningful supportive roles by Glenne Headly and Bill Paxton who play her parents. We previously had read the book and liked it very much. As is often the case in such a situation, it is difficult for the movie to live up to an outstanding bpok. 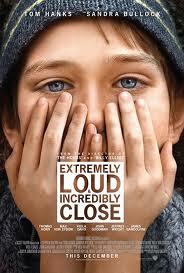 We tended to feel that the film was quite disjointed and superficial. The characters were not very well-developed as compared to in the book. Subplots, probably by necessity, were left out. The film served the purpose of providing a cautionary tale as did acclaimed film and book “1984” and telling us what may be in store for us in the future. With Steven Spielberg directing, Tom Hanks staring, the Coen brothers being part of the writing team in this story of the spies in the cold war, this movie would seem to be bound for success. 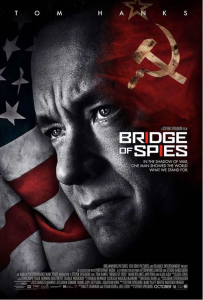 If you were around in the 1950’s, the story of Colonel Rudolf Abel, the Russian spy caught spying in Brooklyn and Francis Gary Powers, the American pilot shot down taking pictures over Russia should be quite familiar to you. 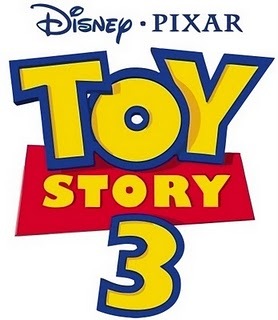 That may take some of the suspense away from you as you know how the movie is going to end. On the other hand, if you were close to the millennial generation, the film might generate enough tension to put you on the edge of your seat. 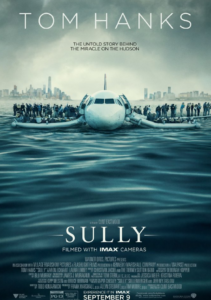 The film did show very interesting depictions of two persons who became well known to the American public as the central events unfolded. There is the captured Russian spy, Rudolf Abel (Mark Rylance) who was very devoted to his cause and not really a bad person although clearly hated by most Americans. On the other hand, Francis Gary Powers (Austin Stowell) the American pilot on the secret spy mission taking pictures over Russia is shown as an all American-type handsome guy who is the center of attention because he didn’t do the expected, deadly self-destruct thing with the poison pin, before he was captured. 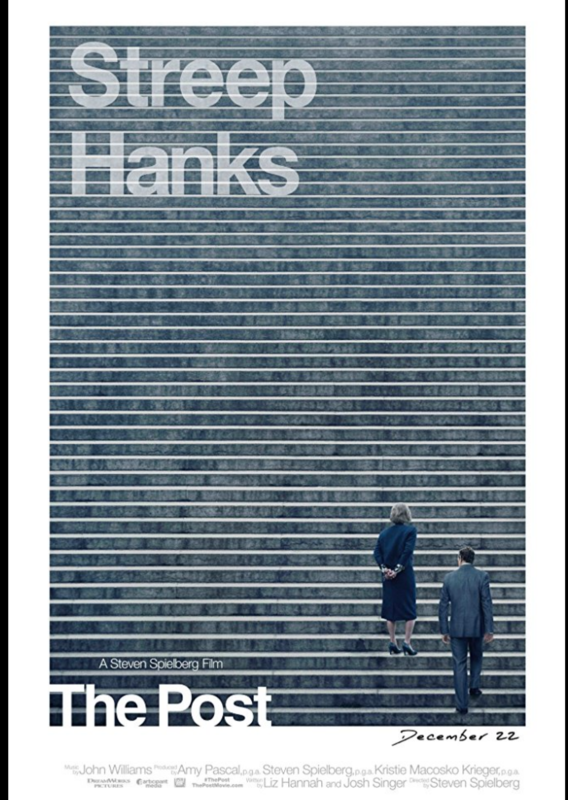 The main protagonist was James Donovan (Tom Hanks). 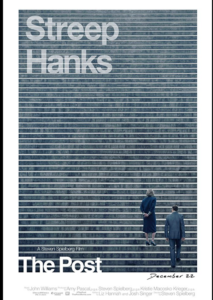 It’s hard to say if we like him so much because he was Tom Hanks or was it because he was this idealistic attorney standing up for American principle’s of giving everyone a fair trial, even if his client were a despicable man of the times being a Russian spy.